New Capital has a virtually unlimited freight capacity and total coverage for shipping anywhere in Canada and the United States. Fast access to over three dozen transportation professionals ensures you receive a worry-free service every time you call upon us. Place an immediate rate request online or contact us today. 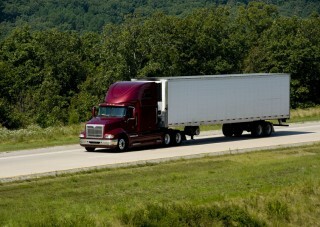 New Capital is your local gateway for freight transportation to & from all points in Canada and the United States. We would be happy to work with you to ship your pallets and freight to any point in North America.